I don't have a lot to say about Grayland Beach State Park. 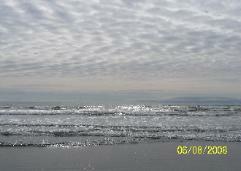 the 50 miles of sandy ocean beaches in Grays Harbor County. 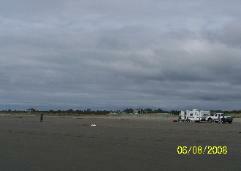 But I saw an RV there that epitomized the perfect beach day. 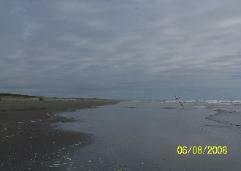 played on the beach, running from the surf.